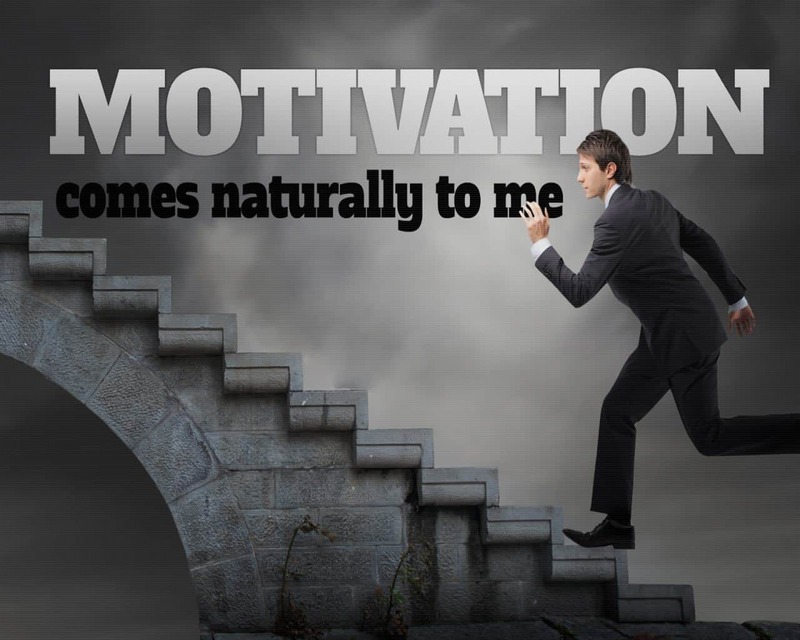 Motivation comes from within me. My body is the outer shell that protects the most intimate parts of my being. My spirit and soul play a large part in forming my character. Having inborn determination is a blessing because external factors are unable to take it away. I am my biggest fan. There are very few things that I consider myself unable to accomplish. Self-confidence results in ongoing success and greater assurance. When I look in the mirror each morning, I see an image of purpose. I see someone who is hungry to achieve greatness. By identifying with that reflection, I pump myself up to take on even the toughest days. My ability to bypass potential distractions is profound. It keeps me focused. Whenever I see that peer pressure is aiming to take me off course, I shut it down. My friends are aware that I am committed to whatever mission I set my mind to. I appreciate those special people who respect my drive and sense of purpose. Doubts serve as sources of creativity for me. I use them as drivers to find solutions to challenges. Very rarely do I give up when one alternative is found to be unsuitable. Today, I am proud to be born with the heart of a fighter. My ability to do great things comes from my firm belief that anything is possible for me. 1. What are some of the affirmations I repeat each day to motivate myself? 2. How do I heal my soul when it is damaged by the hurtful actions of others? 3. What are some of the scary but worthwhile ventures that I have undertaken?